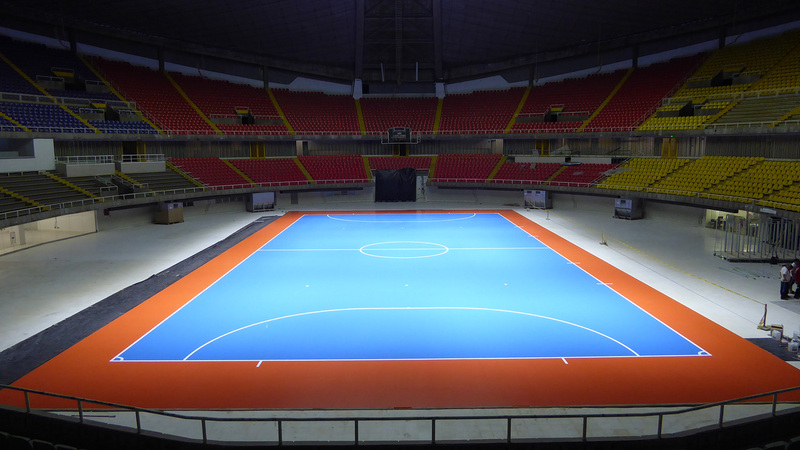 On the occasion of “Futsal World Cup 2016” which took place in Colombia and won by Argentina, Dalla Riva Sportfloors had the honor of providing all the wooden surfaces of sports facilities home of the prestigious event (“Coliseo El Pueblo” and ” Universidad del “Cali Valle,” Coliseo Bicentennial “of Bucaramanga” Coliseo Ivan De Bedout “of Medellin). 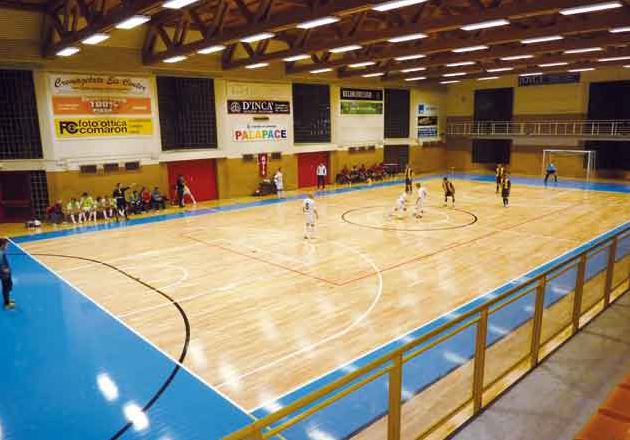 Three of the fields installed were removable sports parquet. 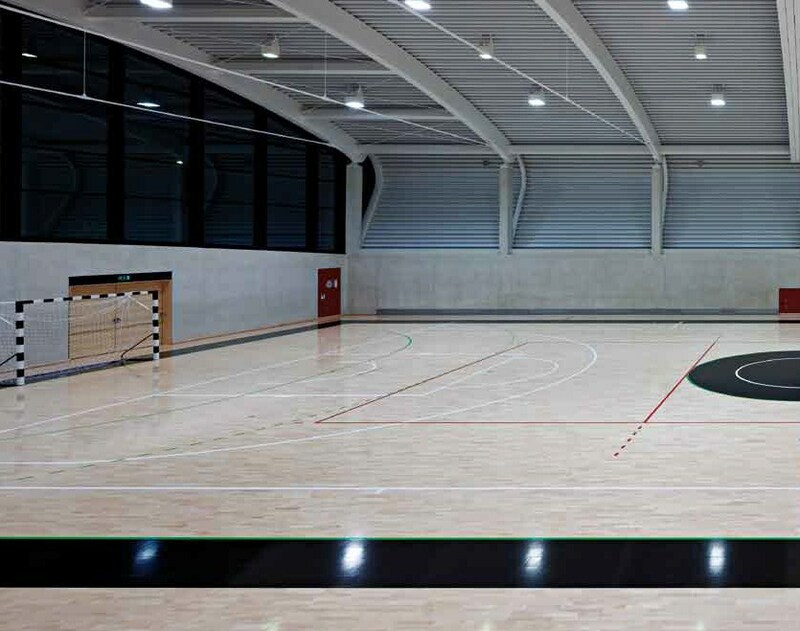 Dalla Riva Sportfloors for many years has been official partner of the Divisione Nazionale Calcio a 5; it also supplies the removable futsal parquet called “Black Futsal” for the matches of the Italian National Team and for the most important international matches. 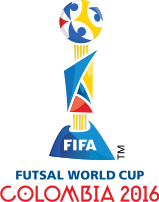 In accordance with and following the precise guidelines of the Division, a revolutionary treatment (“Futsal varnish”) has been tested and approved, which gives the five-a-side football parquet a unique appearance and performance, ensuring incomparable adherence of the athletes’ shoes and faster ball movement. 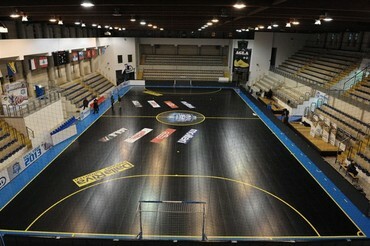 In addition, the new “coal-black” version offers better contrast of the playing area on the floor.